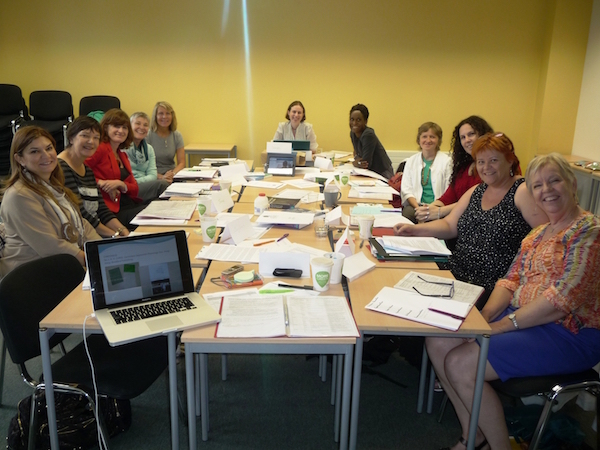 The International Expert Panel on Multilingual Children's Speech (IEPMCS) formed in 2012. Invited members are speech-language pathologists, phoneticians, linguists and speech scientists with specialist knowledge and publications in the field of childhood speech sound disorders, multilingualism, or both. 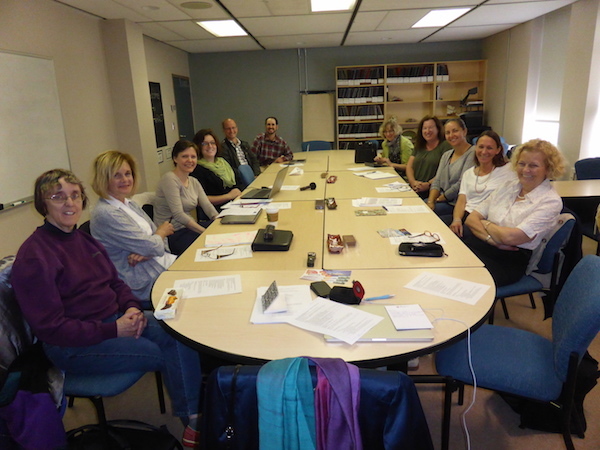 Members collaborate during face-to-face meetings and online to create resources to support multilingual children's speech acquisition. A current focus of the IEPMCS is to draw on the knowledge of the members to create resources for speech-language pathologists (SLPs) and educators to work with children and families do not speak the same language as them. Different members of the IEPMCS are involved in different projects (see links below for names of contributing members). Members speak many different languages and have worked in many different countries including: Australia, Austria, Brazil, Canada, People's Republic of China, Ecuador, Fiji, Finland, France, Germany, Greece, Hong Kong, Hungary, Iceland, Republic of Ireland, Israel, Jamaica, Japan, South Korea, Malta, The Netherlands, New Zealand, Paraguay, Peru, Russia, Slovakia, Slovenia, Singapore, South Africa, Sweden, Switzerland, Turkey, United Kingdom, United States of America, and Viet Nam. The formation of the IEPMCS was supported by an Australian Research Council Future Fellowship (FT0990588) titled: Speaking my Languages: International Speech Acquisition in Australia awarded to Sharynne McLeod (2009-2013). 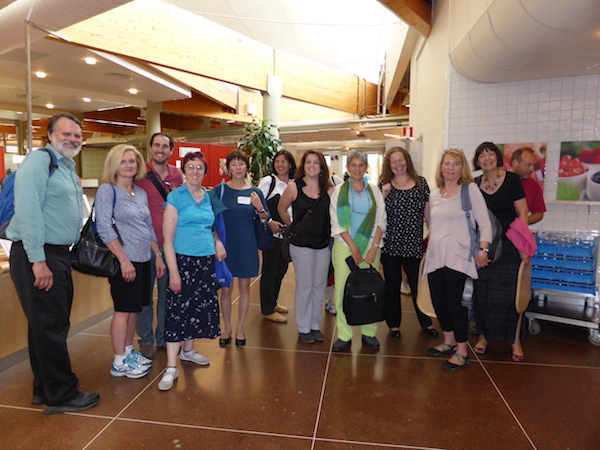 57 members who had worked in 33 countries and used 26 languages in professional practice. Contributing members: 57 members who had worked in 33 countries and used 26 languages in professional practice. McLeod, S., Verdon, S., & International Expert Panel on Multilingual Children's Speech (2016, in press). Tutorial: Speech assessment for multilingual children who do not speak the same language(s) as the speech-language pathologist. American Journal of Speech-Language Pathology. 46 members who had worked in 43 countries and used 27 languages in professional practice. 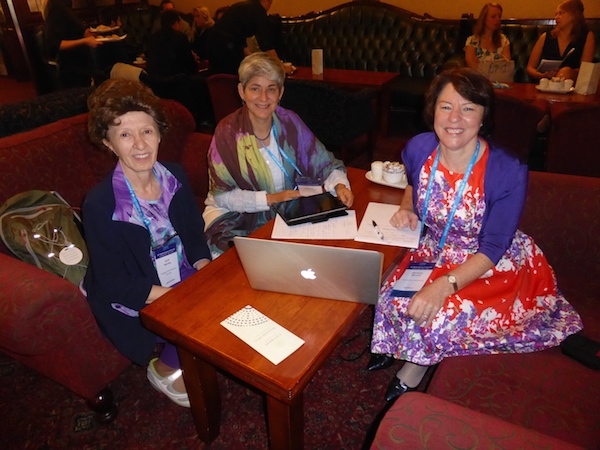 McLeod, S., Masso, S., & International Expert Panel on Multilingual Children's Speech (2016-). Tutorial: Speech intervention for multilingual children who do not speak the same language(s) as the speech-language pathologist. Manuscript in preparation.